Age spots are small, dark areas on the skin (also referred to as liver spots). These clusters of melanin vary in size, often appearing on areas of the body most often exposed to the sun. At Innova Wellness Spa we utilize cutting edge Cutera xeo® technology to treat unwanted age spots and skin pigment clusters. 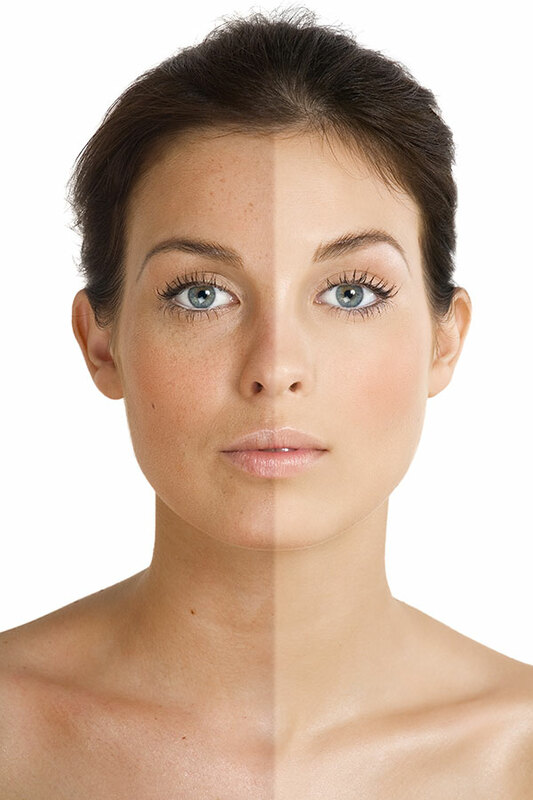 Age spots happen due to excess production of melanin (skin pigment). Skin aging, sun exposure, or other forms of ultraviolet (UV) light exposure (especially tanning beds), are likely culprits for these unwanted skin blemishes. Innova Wellness Spa provides innovative procedures utilizing state-of-the-art Cutera xeo® technology, a non-surgical aesthetic enhancement device used for age spot treatment. Cutera xeo® is a fully customizable workhorse that allows us to provide an array of non-surgical skin and beauty treatments, all under one roof. Cutera xeo® is designed to give us many options for treatment, customizing our approach to suit each patient’s individual needs. Powerful laser technology administered through a variety of attachments and settings with wavelength adjustment capabilities provide precise delivery to the skin. Our laser skincare treatments break up pigment clusters responsible for age spots. Contact Innova Wellness Spa today. We proudly serve our community of Ocala, FL and surrounding in Citrus, Hernando, Hillsborough, Highlands, Lake, Manatee, Marion, Orange, Osceola, Pasco, Pinellas, Polk, Volusia, and Seminole counties. Schedule your initial consultation today, and we’ll get started on the new you.